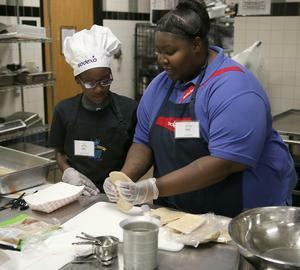 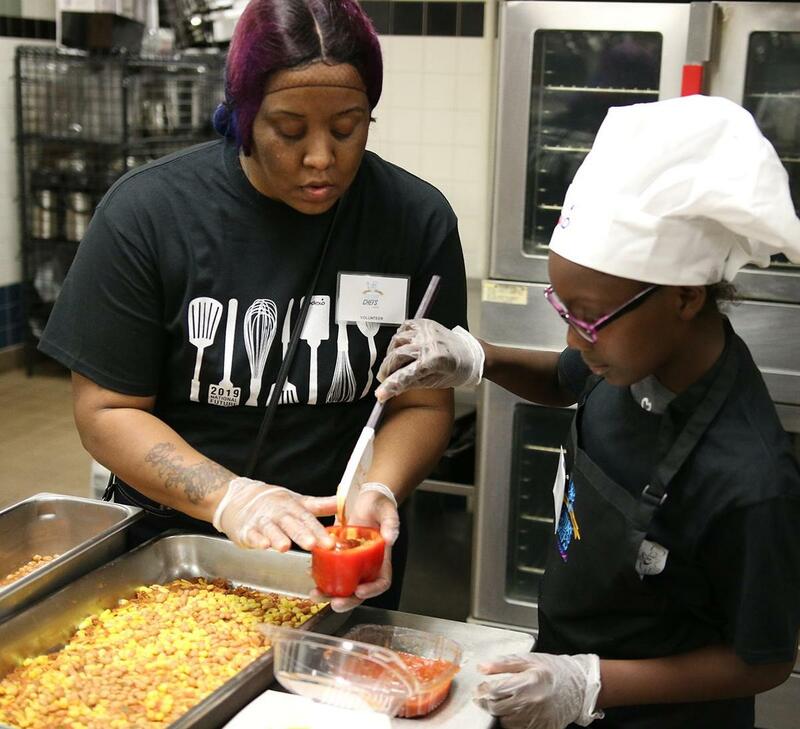 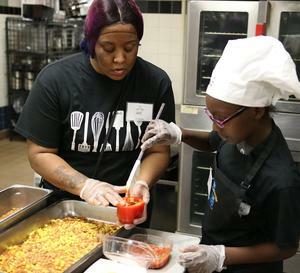 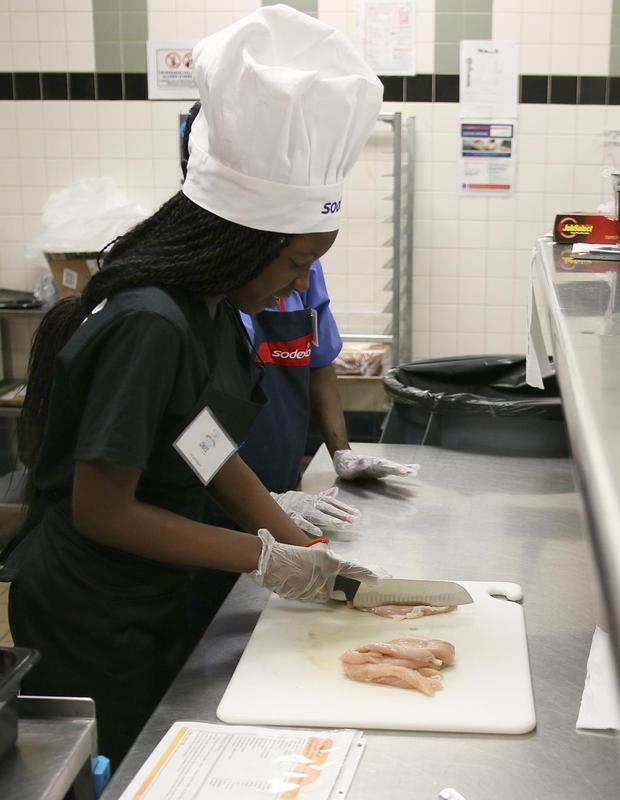 The temperature in the Lancaster High School cafeteria kitchen began to rise as five elementary students started cooking up their recipe for this year’s Sodexo Future Chef competition. 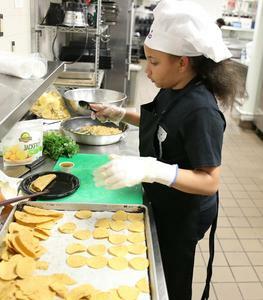 Fifth grader Ju’Liyah Brown from Houston Elementary chose Tortilla Soup for her dish. 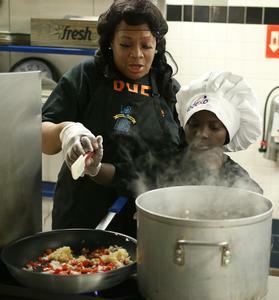 Working with her partner she quickly cut onions, tomatoes, bell pepper and various other ingredients and placing each one in the boiling water in front of her. Occasionally she added a dash of spice here and there to get the perfect taste hoping to be named the winner of the contest. 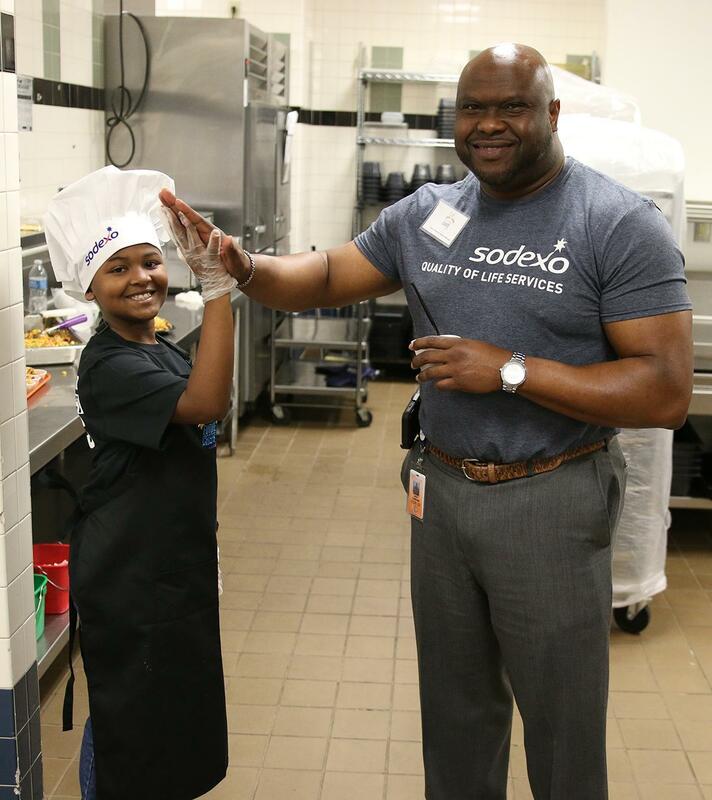 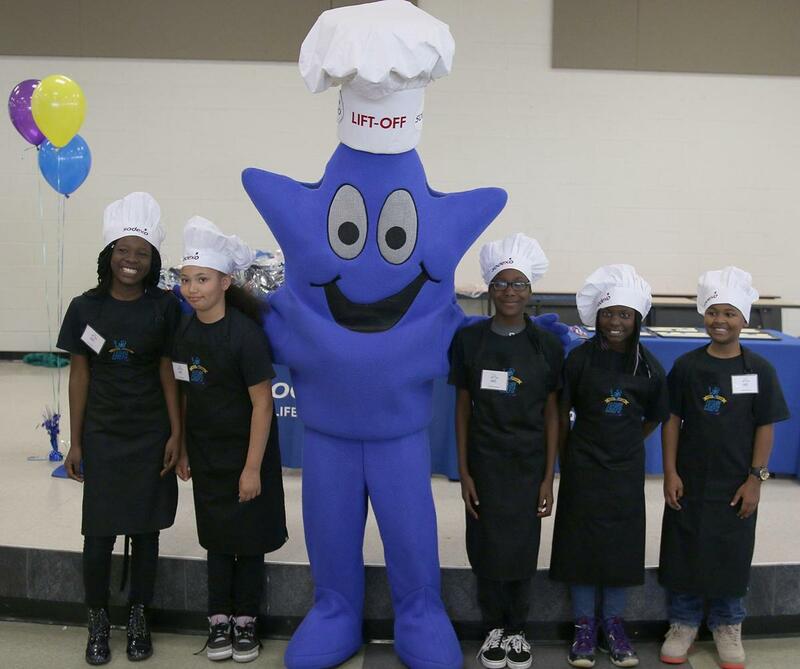 Sodexo, in their first year as the district nutrition provider, wanted students to have a chance at the contest which promotes healthy cooking. 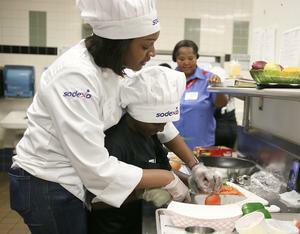 Sodexo head chef Brittany James planned the whole contest and said she is happy with the response. After all the dishes were done in the one hour time frame the final taste test was left up to the judges of the contest. 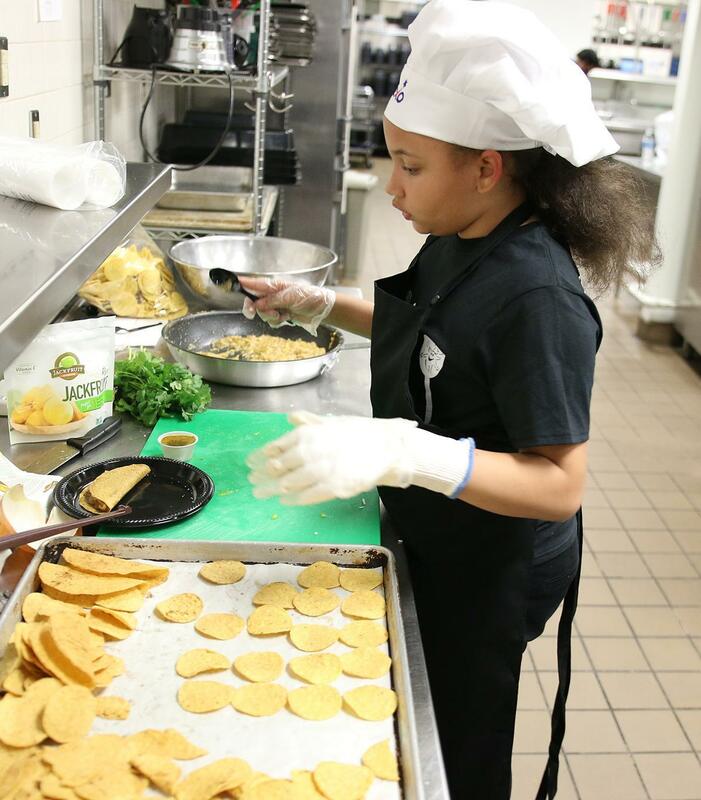 In the end it was the tortilla soup that topped their list.